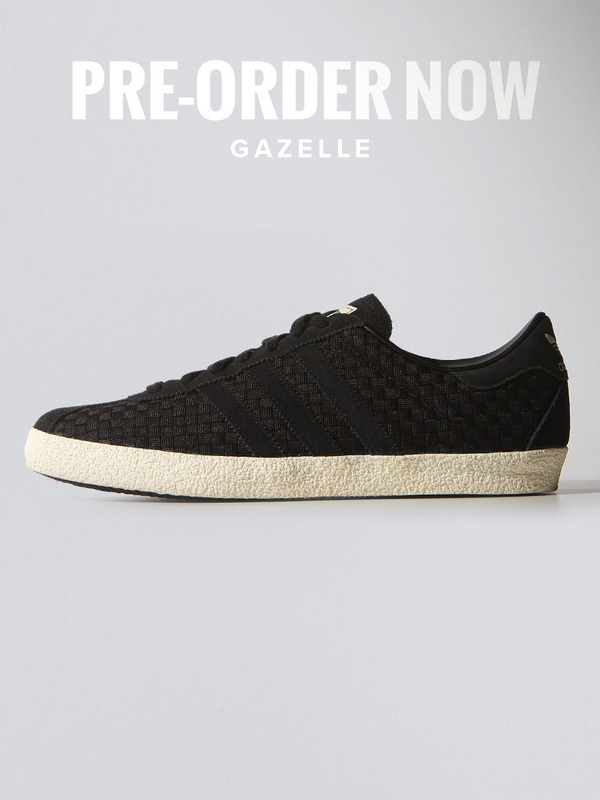 Adidas | Gazelle, Suisse, Hamburg and Tubular Runner. 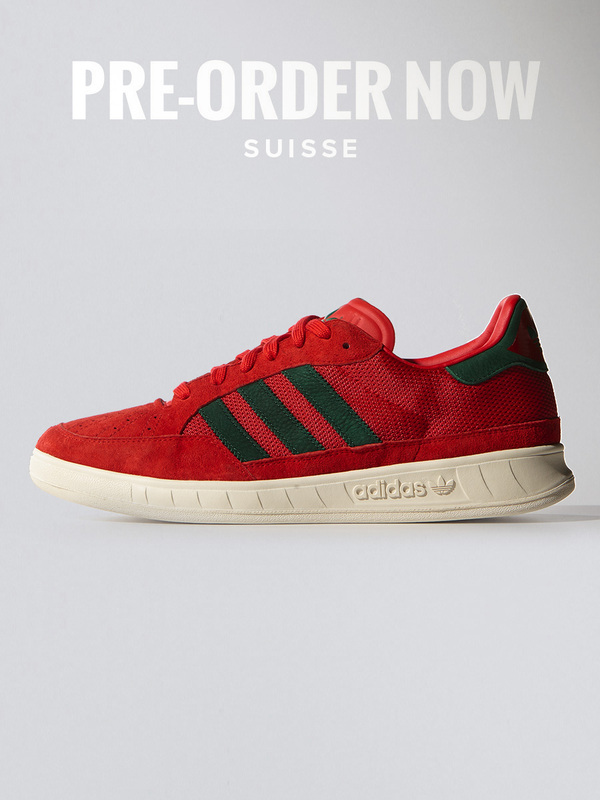 Our next round of adidas pre-orders are now live. With a selection of 7 new styles we have the perfect mixture of retro and modern silhouettes all with that iconic adidas feel. 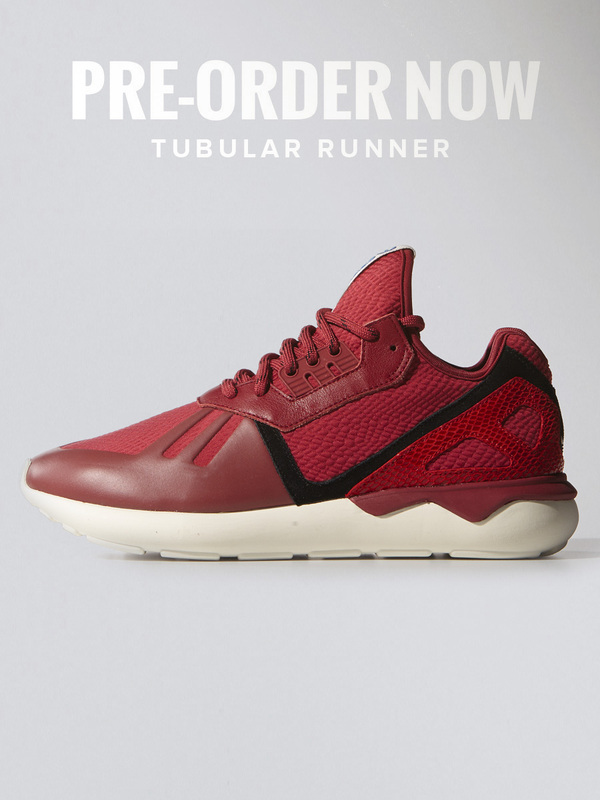 All styles are stated by adidas to be shipped early to mid March except the Tubulars which are stated as a late March drop. 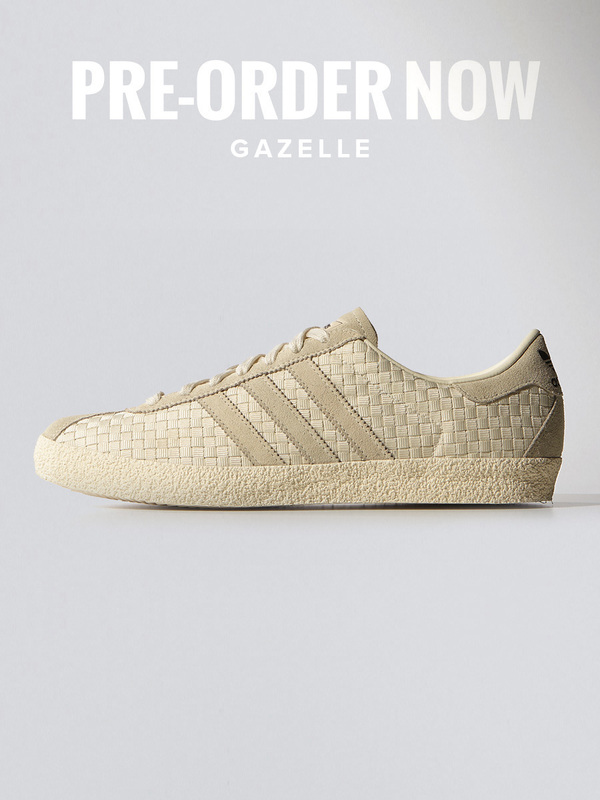 The collecton includes the classic adidas Gazelle, Suisse and Hamburg along with the new Tubular Runner silhouette. 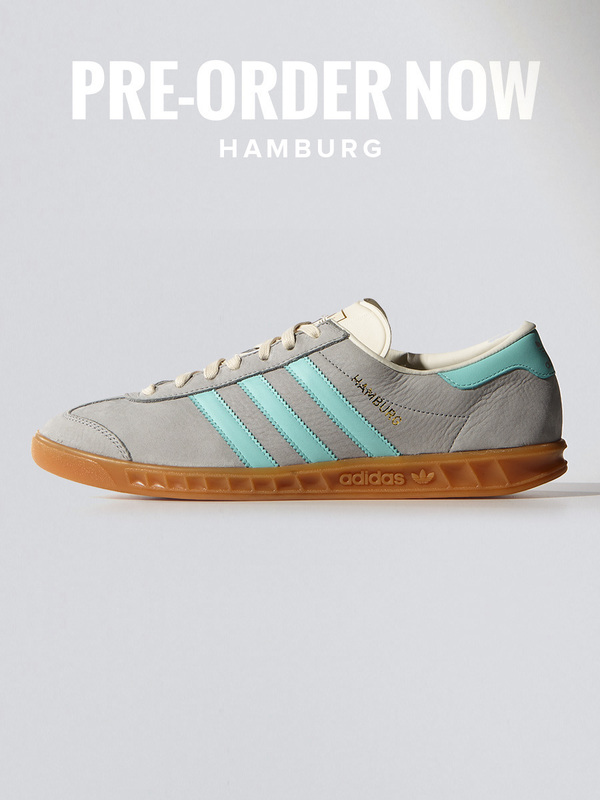 Click here to shop the full Pre-Order collection. 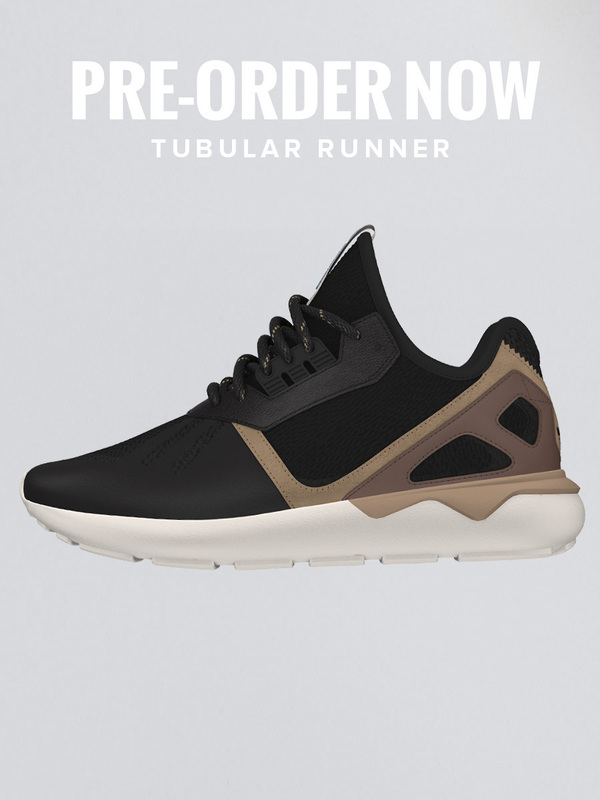 Click on each image to find out more about each style.